Jem Young helps John & Ward dispel some of the enterprise engineering myths. 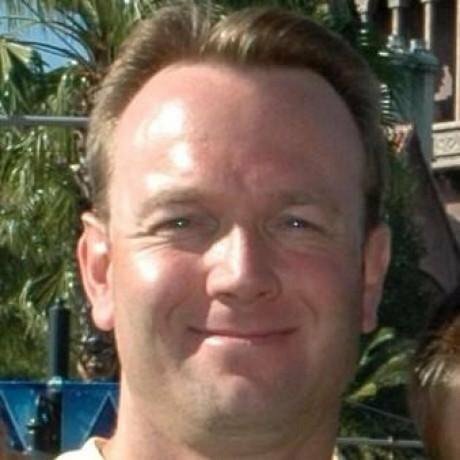 Jeff Hollan, Senior Program Manager for Microsoft Azure Functions, joins us to talk about serverless and talks about his serverless doorbell project. John and Dan are joined by Sara Vieira to discuss the benefits of creating style guides for the apps you're building in React. Ryan Burgess from Netflix talks with us about how to do better A/B testing so we don't screw up the UI - whether you've got Netflix sized data or doing smaller client work, A/B testing can help give you the data you need to make better decisions. Educator & engineer Chris Fritz is on to discuss code reviews and how to help keep everyone in the loop on projects that grow. Ives van Hoorne is on to talk about what Code Sandbox is and how he got started developing it. Mobile developer export Nathan Walker discusses how he uses NativeScript to build mobile apps with a native feel. Jen Luker joins John and Dan, to discuss why how the role of Web accessibility. John and Ward discuss why developers might consider mobile and mobile Web. They dive into what some of the challenges are and how Ionic fits into the story with Mike Hartington! 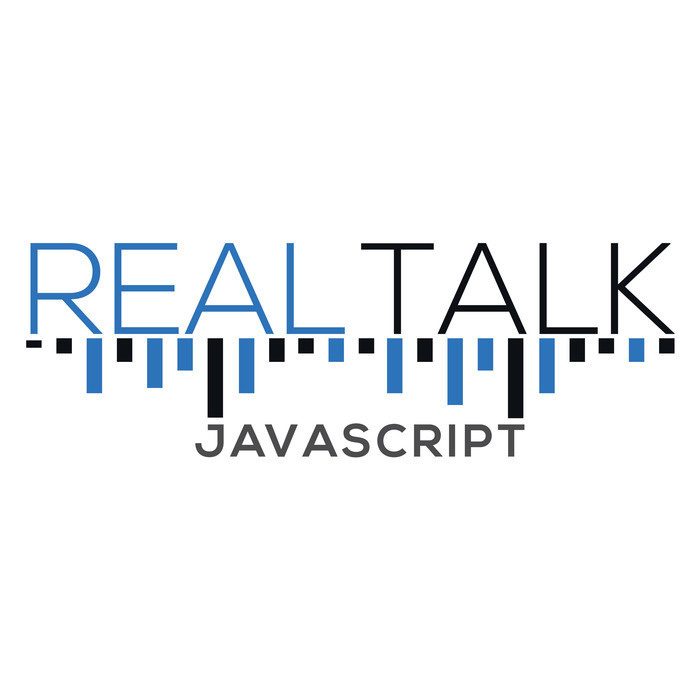 John and Ward talk with core RxJS team member, Tracy Lee. Tracy shares the direction of RxJS, who is using it, and some inside tips on how to learn RxJS and common pitfalls. Tierney Cyren talks with John and Ward about all things Node and how to use it in production. John, Dan and Ward talk with Rob Wormald about his views on where Custom Web Components are heading. Rob talks about Polymer, web components, how Angular and other frameworks approach web components, and where he thinks we should all head. They had to evaluate the risk of maintenance vs the risk of updating vs the risk of rewriting. They used a mix of determining the business impact, the technical debt, and developing proof of concepts to figure this out each time. I feel like this is a constant issue teams face, especially smaller teams that are not working for software companies (though software companies, of course, do this as well, but are perhaps more driven by end-user needs/sales). John, Ward, and Dan talk with Filipe Silva about OSS, github, and the culture of communication among developers. John, Ward, and Dan talk with Maxim Salnikov about his experience as PWA expert. Maxim discusses what they are and when he uses them, along with browser support, and how he uses service workers. Maxim shares a lot of tips on building and debugging PWAs that you don't want to miss. John and Ward talk with Dan Wahlin about how he approaches and finds value in end to end testing tools. Dan discusses what brought him to end to end tests and his experience with Cypress.io and Protractor. John and Ward talk with Aysegül Yönet about creating visualizations with D3. You got data, now what? How do you visualize that in your apps? How do your users make the most of that data to make business decisions? Find out more with D3 expert Aysegül Yönet to learn more.